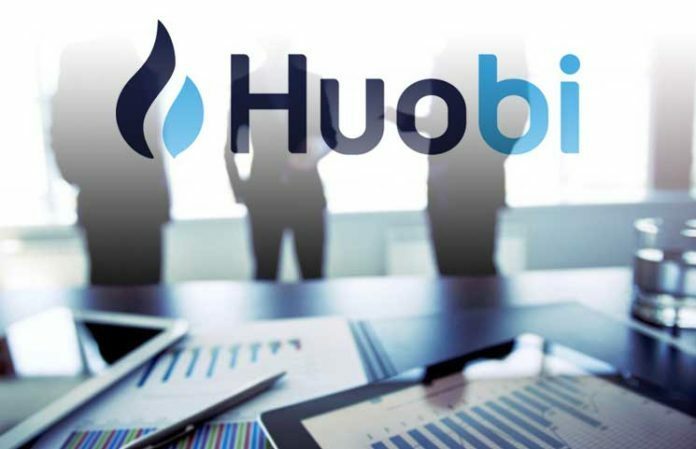 Huobi Global’s US branch (HBUS) has introduced a new institutional team to attract major investors. Huobi is a Crypto trading platform. According to the announcement, Katelyn Mew and Oren Blonstein will be heading the new group. Mew was previously working at BlackRock which is an asset management giant and Charles Schwab, a brokerage firm. Oren Blonstein was previously at Tora Trading Services, a fintech provider. 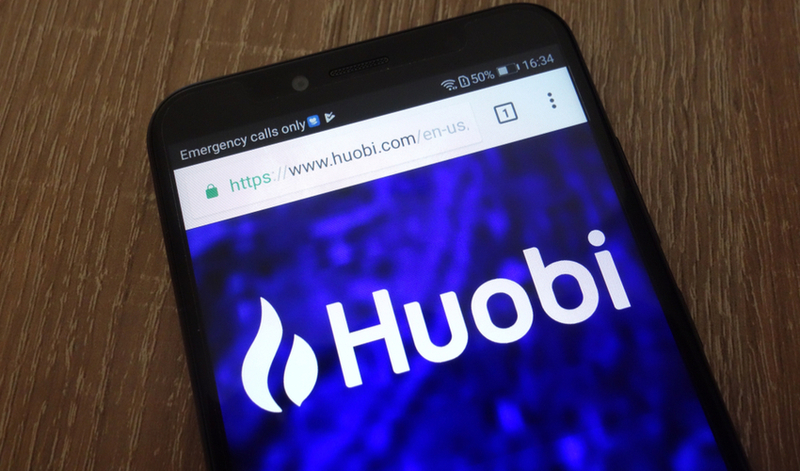 According to Blonstein, the new institutional sales and customer service group was created as a way of putting more focus and resources in these segments of the market which Huobi sees growth in. Blonstein added that the company will be getting into the market providing a real institutional offering. He further stated that Huobi will be offering new products and services including OTC (over the counter) trading as well as token lending within the coming months. Although no concrete details were provided, a press release indicated that HBUS may also be considering launching a stablecoin. Mew, who currently is HBUS’ sales and marketing vice president, in her statement said that the company will be providing a trading system that is sophisticated and a trustworthy marketplace. Noting that the current financial landscape is firmly supporting the traditional financial services industry, Mew stated that to have more institutions integrating digital assets in their portfolios the institutions would have to collaborate with trustworthy, compliant and secure partners like Huobi.com. Blonstein on the other hand hinted that there are already some clients who have come on board as a result of the new offerings. Blonstein, HBUS’ technology vice president, has said that one of the main advantages for the firm is its user base outside the United States. According to CoinMarketCap, Huobi’s parent company which is Singapore based, it is fourth on the list of the largest exchanges in terms of 24-hr trading volumes adjusted to exclude distortive activities. Blonstein said that as a US based firm that is currently, or could come under regulation of a US regulator at a later stage, it is important to start working with an institution that is compliant. He added that as a firm based in the US looking to access liquidity abroad, it would be necessary to access the liquidity using a US platform. HBUS, which is San Francisco based, has already received money transmission licenses in most states in the US and has filed petitions for the jurisdiction it doesn’t have licences to operate in. The FinCEN (Financial Crimes Enforcement Network), a US Treasury Bureau, has also registered the firm as a MSB (money service business). HBUS may also apply for a BitLicense issued by the New York Department of Financial Services. This new group by HBUS is the latest drawing institutional investors to the Crypto space. Recently, more firms, including traditional institutional investment firms, have been getting into the Crypto space attracting more customers by rolling out new products. Some of these firms include established giants like Fidelity and start-ups such as LGO Markets.